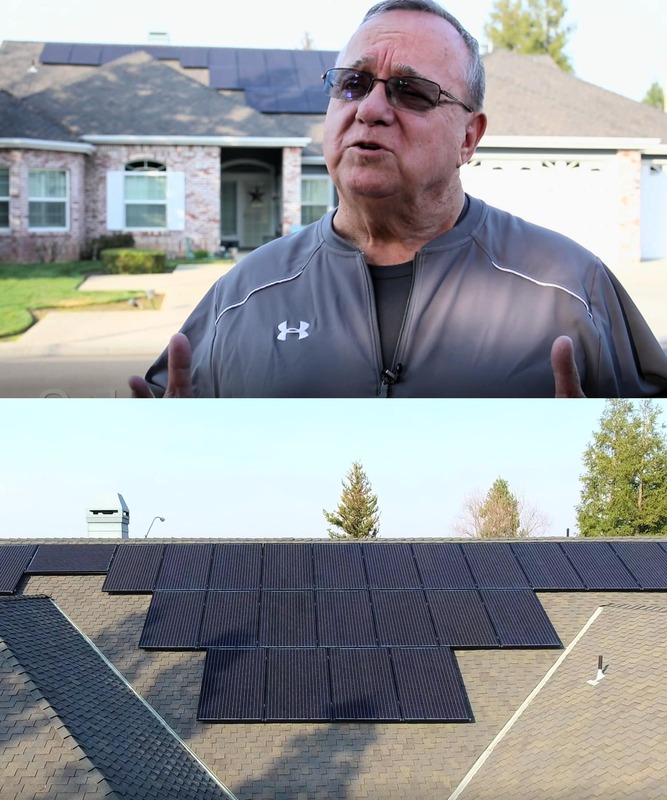 We offer solar customers a unique combination of hassle-free energy savings and long-term solar services. 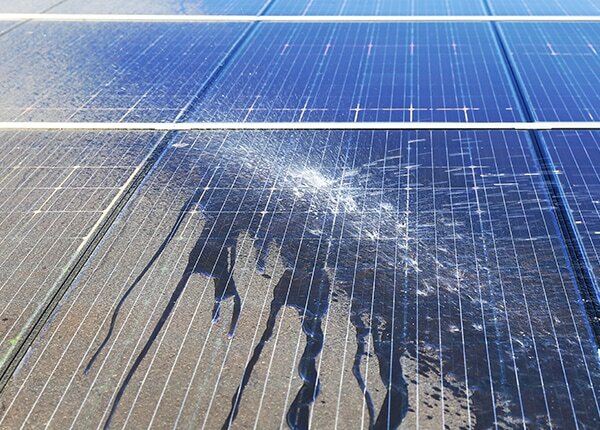 The only company in the area that includes lifetime panel cleaning & monitoring in your solar contract. 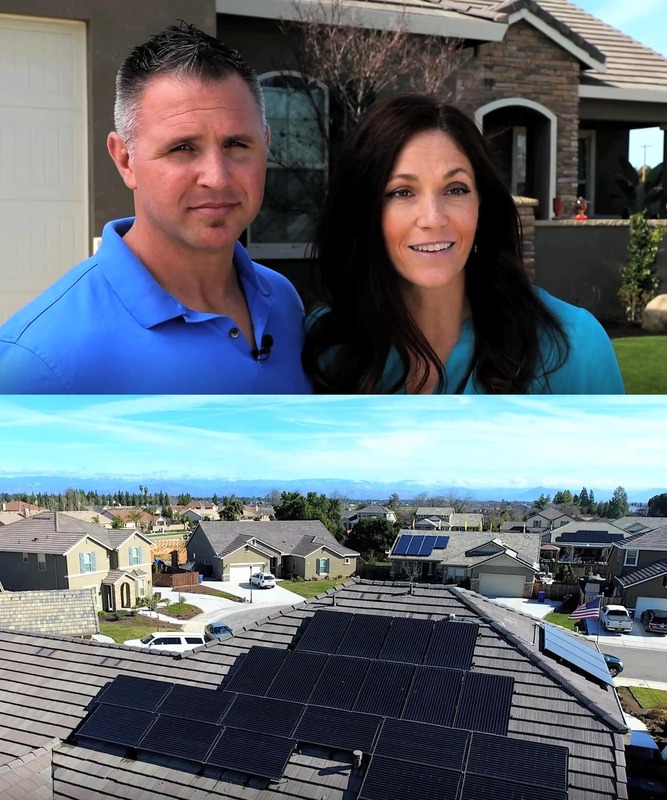 Solar Negotiators is celebrating 10 years in business by offering their customers more than ever before. Take advantage of their Lifetime Service Guarantee, available only for a limited time. Get lifetime annual panel cleaning, lifetime monitoring, and a visual inspection each year. All Our Services are Absolutely Free and No-Obligation. Solar Negotiators and our network of pros are able to offer our clients more options, better service, and a lasting customer experience. 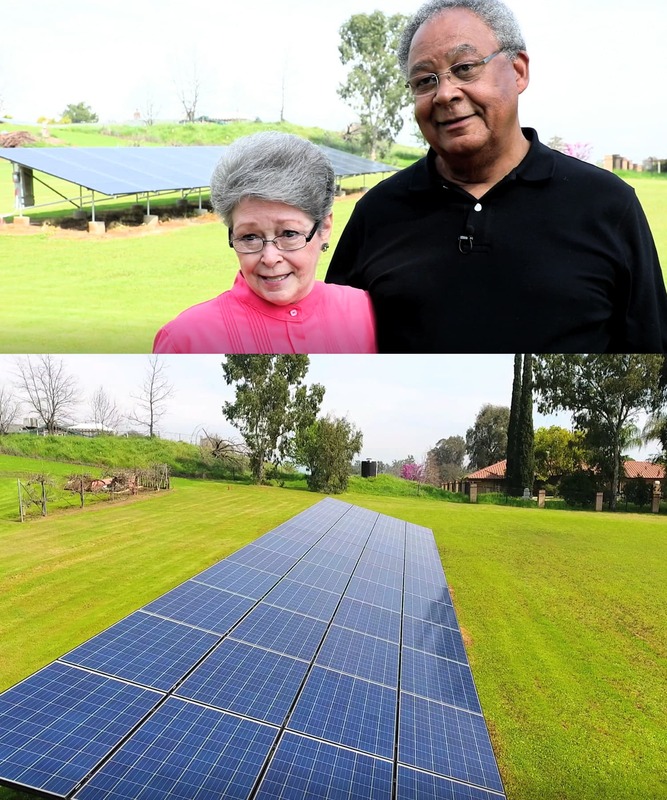 We provide unique solar solutions to help foster long-term relationships with our customers and keep them happy with their solar investment. 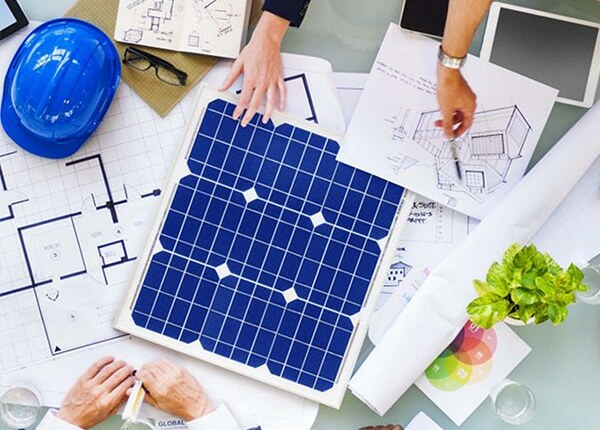 Receive a free, no-obligation solar quote from our team of expert consultants. We listen to our clients needs, and break down and the cost associated with the project. 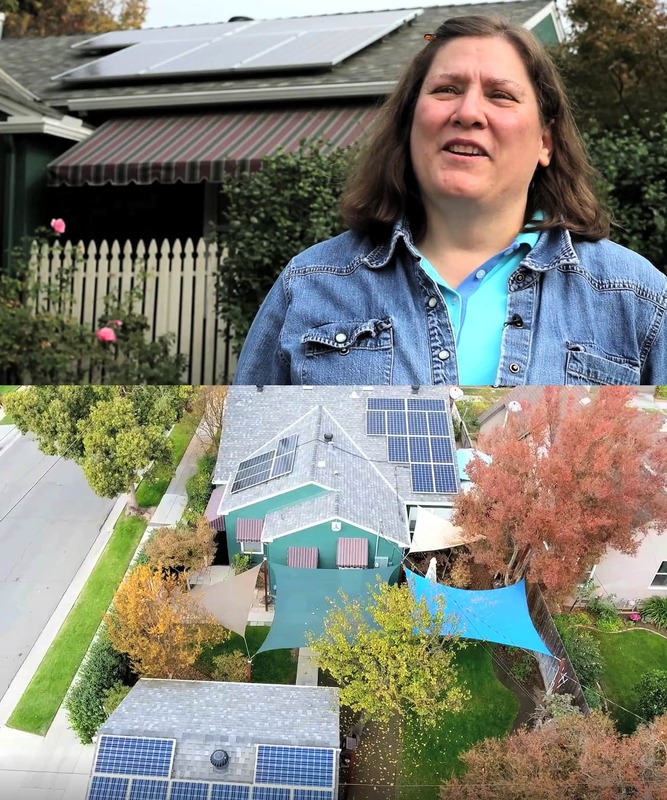 We will scale a system customized to your property and suitable to your energy needs. Our team ensures all details are covered with the client. 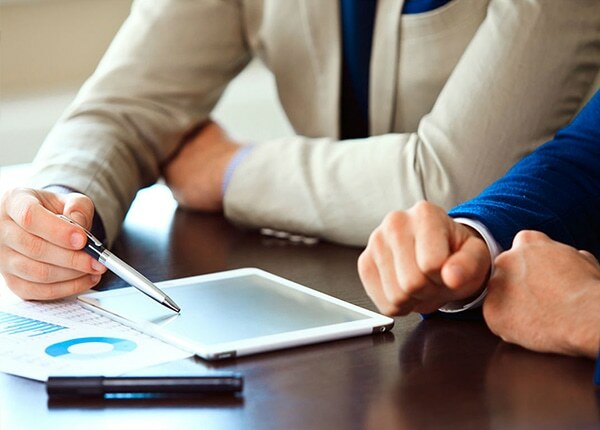 Each client is assigned a project manager who works with them through the life of their project, communicating with them on a weekly basis. We provide financing assistance to our clients through various third party companies, negotiating the very best financing rates with lenders. 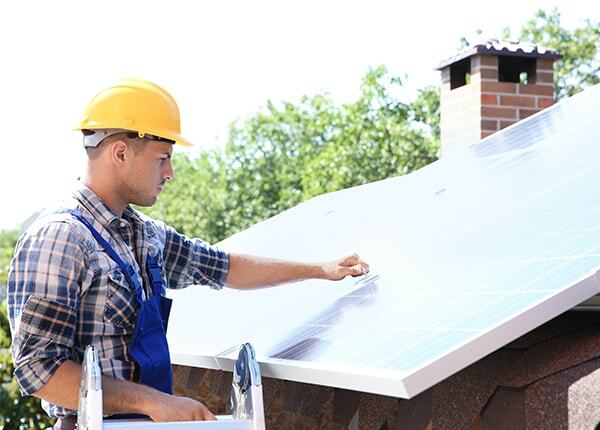 Solar Negotiators network contractors have been selected because of the quality of their workmanship and customer service reputation. Receive professional cleanings, monitor, and protection for your system for the long term- all built into your project cost. We here at Solar Negotiators credit our growth to our single biggest asset: our customers. Our clients made the decision to choose and trust in us, a small local company. Read our reviews below to learn more about what Solar Negotiators for our clients and our local community. It is our mission at Solar Negotiators to help our clients find the most effective, cost-saving solar systems to meet their needs. Our team has a firm belief in honesty and integrity when dealing with our customers, suppliers, employees, and community partners. We bring our premier network of local service providers together with our clients to provide the best overall solar solutions. What is your pricing vs your competitors? The pricing & included services in the agreements our consultants can offer through our network is typically more robust and competitive than the rest of the market. This is primarily due to the strength and quality of our business model. Our network contractors offer discounted labor rates in return for providing them with a steady stream of projects they wouldn’t otherwise have access to. Do You Offer Leases or Purchases? 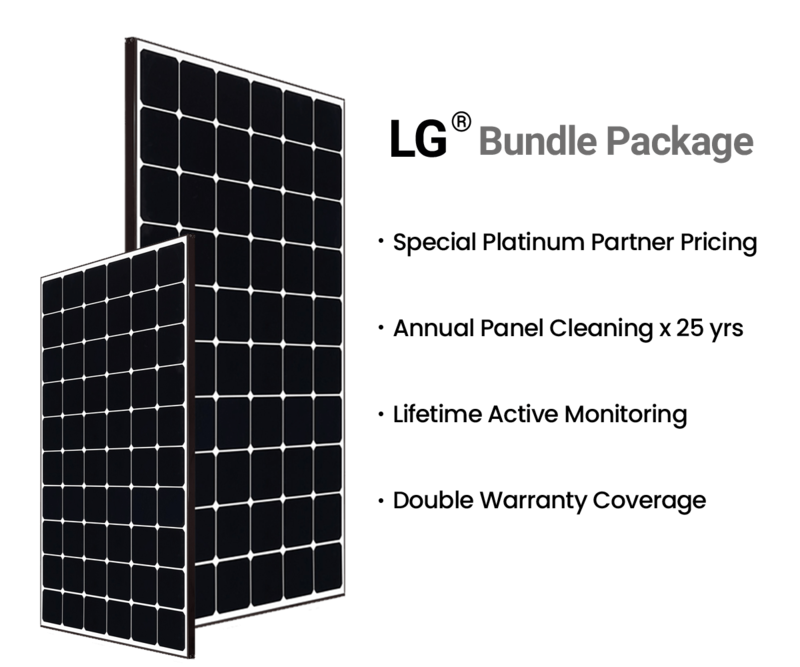 Solar Negotiators recommends solar purchases to all our clients. Purchasing can sometimes be overlooked because people are under the impression that you must have cash on hand to invest. Similar to leasing, there are options that include no out-of-pocket cost. The great thing about financing your solar project is that it is under your terms. 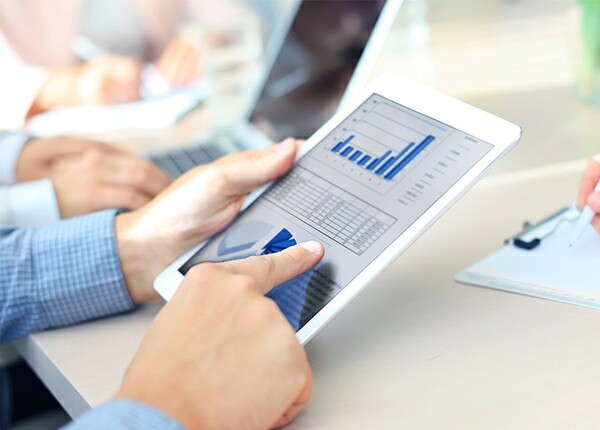 Our sales consultants work with you to build custom financial plans. This way, you can pay off your system as soon as you’re able, while keeping your monthly payments lower than your current energy bill. Because your monthly costs will be reduced, these $0 money down options mean instant savings. 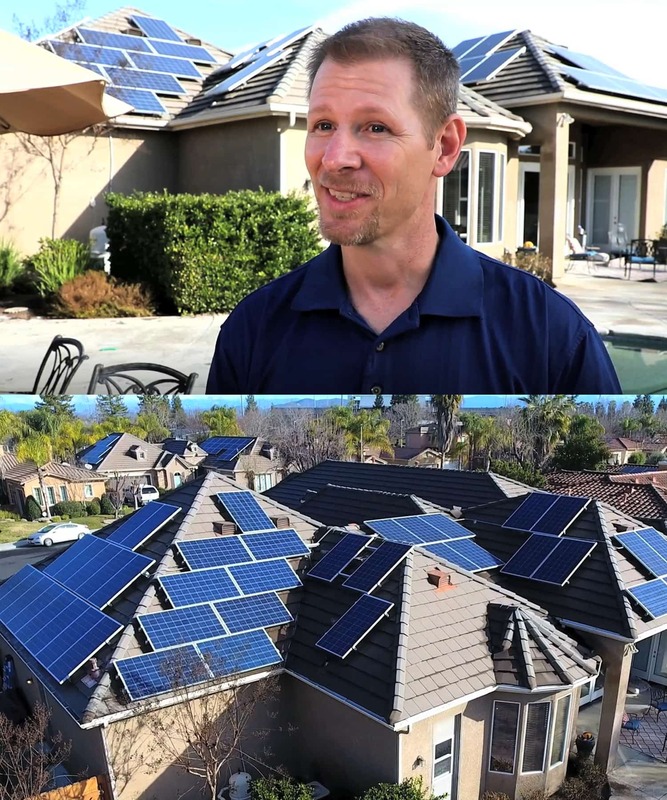 In 2009, Chris Moran founded a small company in his garage as an honest business to help consumers get the facts on solar systems in California. 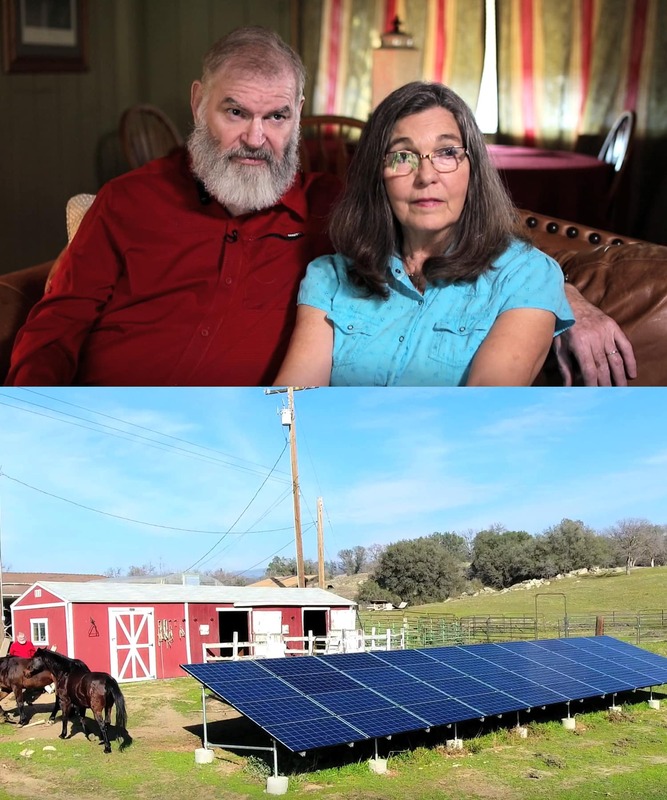 Ten years later, Solar Negotiators is now the largest local solar provider in the Central Valley. It is our mission at Solar Negotiators to help our clients find the most effective, cost-saving solar systems to meet their needs. Our team has a firm belief in honesty and integrity when dealing with our customers, suppliers, employees, and community partners. We bring our premier network of local service providers together with our clients to provide the best overall solar solutions.